Adventure Connection Bus Kigoma - Dar es salaam, Booking, Office & Contacts. 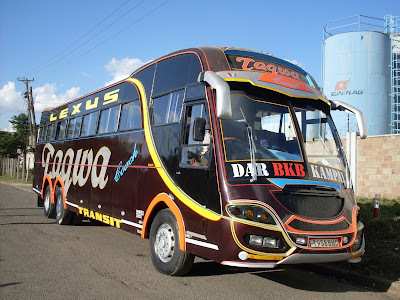 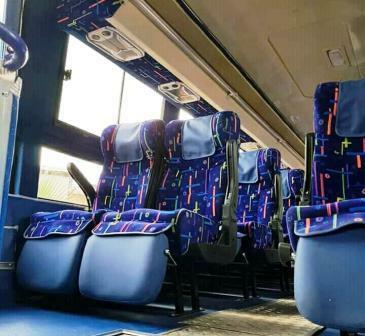 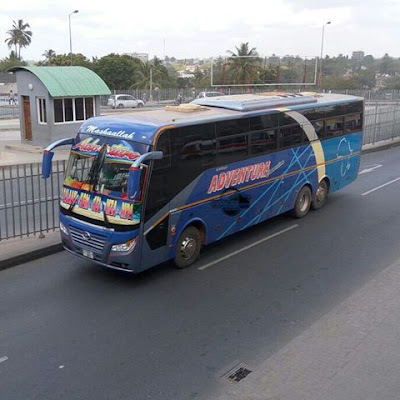 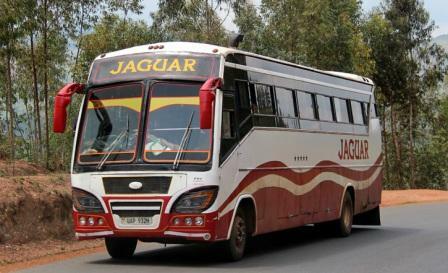 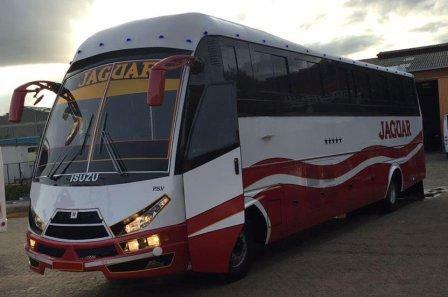 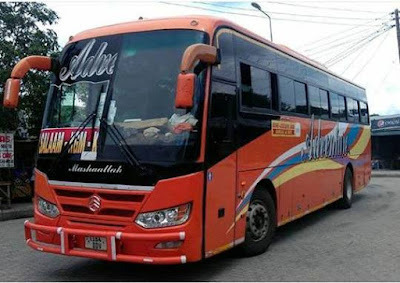 Adventure Connection Bus Is an Intercity bus company operating between Kigoma and Otherparties of Tanzania, Including the Major business city of Dar es salaam. 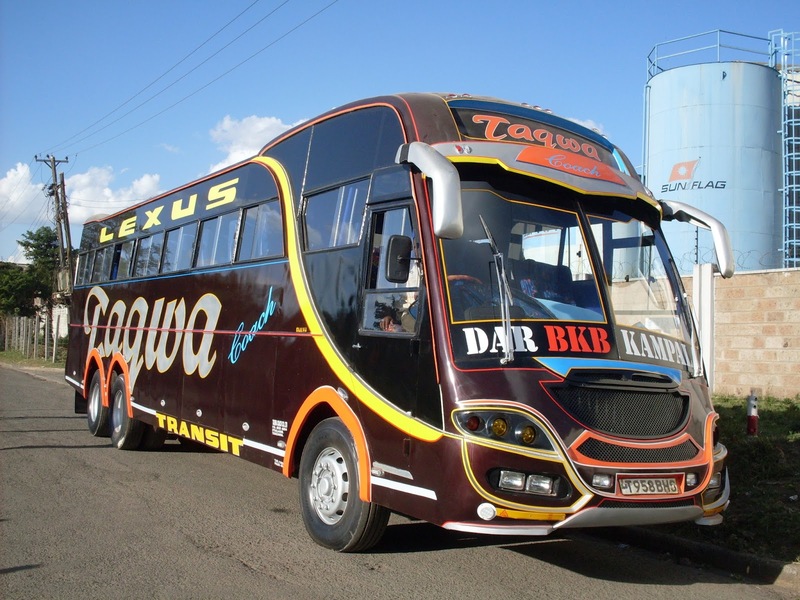 It is one among the oldest bus company which still operate in The Country. 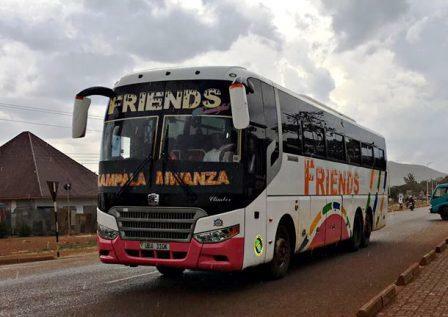 Adventure connection was using Scania and Nissan bus with locally assembled bodies. But in the recent day Adventure Connection transformed it's services and invested much in Chinise Modern buses. 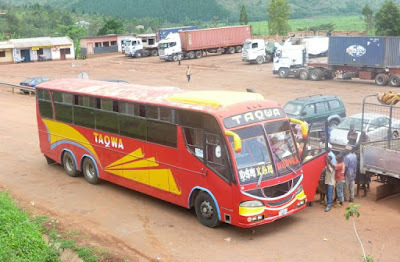 They are now using Chinise Higer and Golden Dragon. 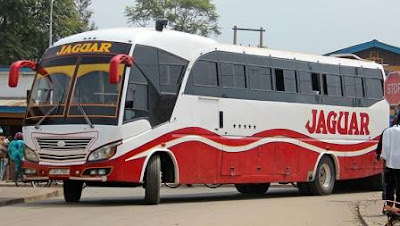 Adventure Connection bus has Ordinary and Semi Luxury buses. 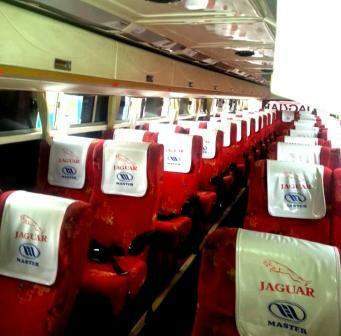 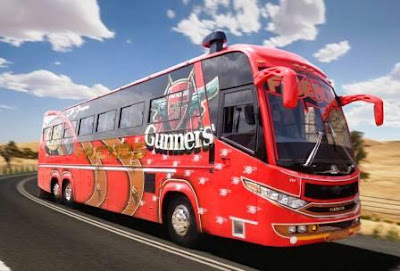 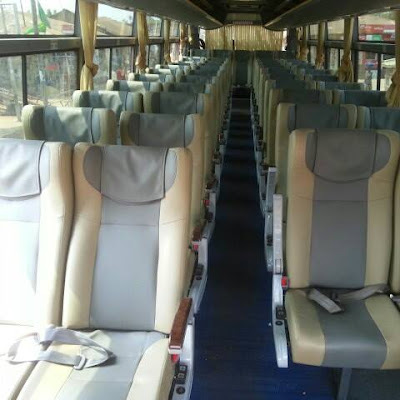 Some of their buses has on board entertainment including Television Services, Music, Soft Drinks etc.